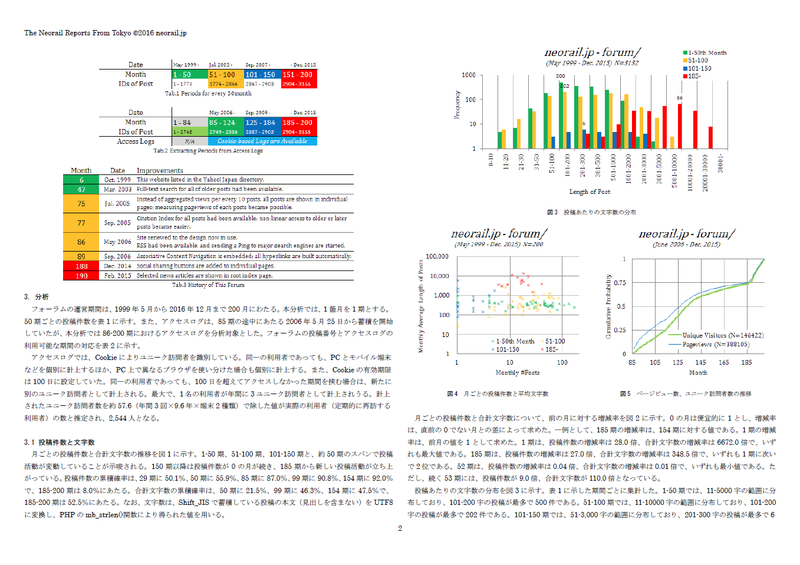 The Neorail Reports From Tokyo reports on technical and/or academic issues, e.g. science education, statistics, informatics and databases. Full Text PDF Available for free. 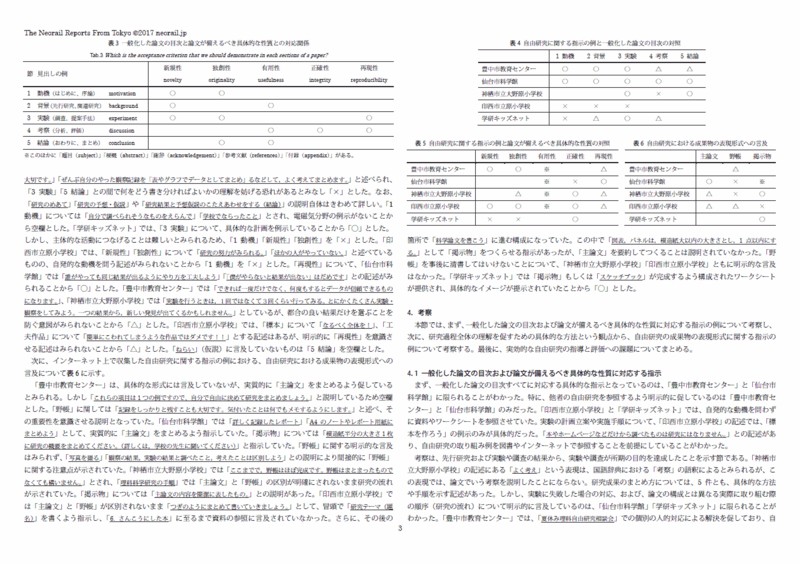 All contents served by neorail.jp is offered for student's learning. Author name is not shown. This article is not under peer review. Rather this is a draft. We would not prepare any way to contact us. We give up an informal intellectual property right caused by describing in this report. under a Creative Commons Attribution-NoDerivatives 4.0 International License. neorail.jp is private maintained, nonprofit and not sponsered. All Rights Reserved. ©1999-2019, tht.